Home /Blog/Free Pacific Shaving Company Shaving Cream after rebate at Target! 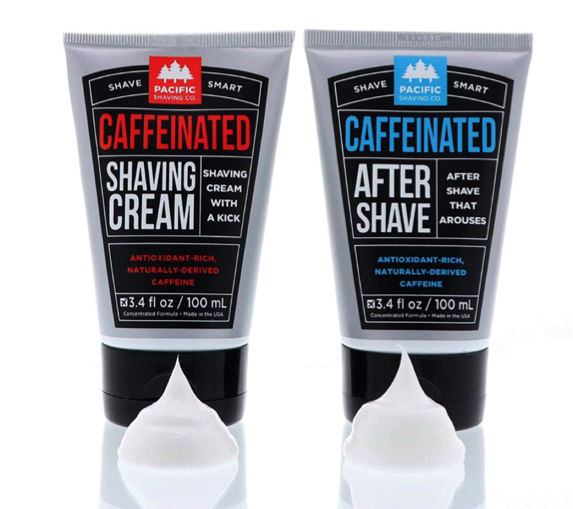 Free Pacific Shaving Company Shaving Cream after rebate at Target! Pacific Shaving Company is offering five different mail-in-rebates right now, making them potentially FREE at Target! There is a limit of one mail-in-rebate redemption per eligible product per individual/name, household or address.